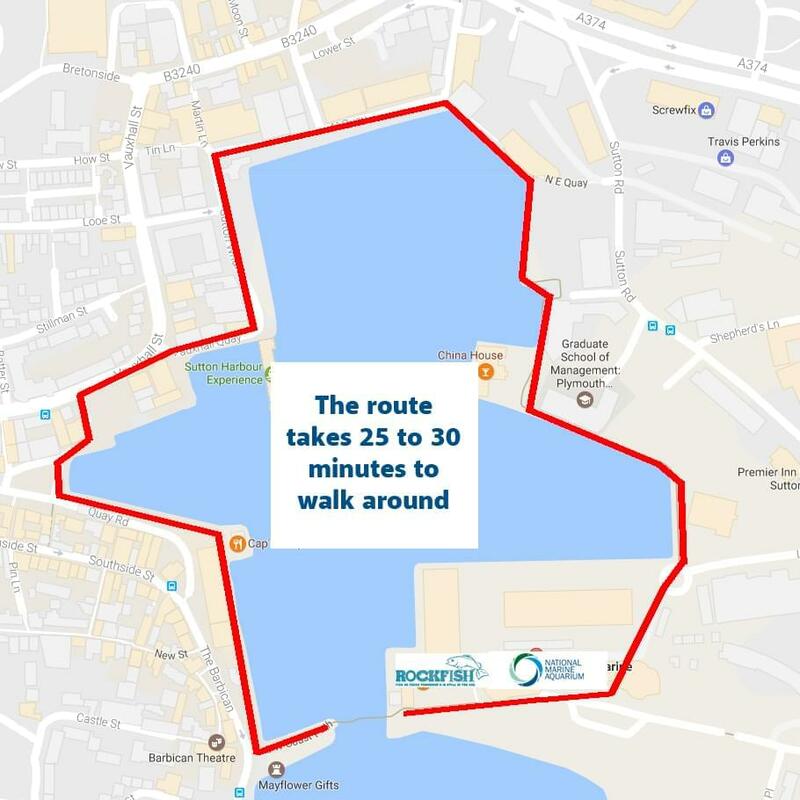 As the repairs to Sutton Harbour footbridge will mean the pedestrian foot bridge from the histories Barbican to the National Marine Aquarium/ Rockfish/ Sutton Harbour Car Park will remain closed we thought it best to offer the best route around the harbour in an easy to read format. 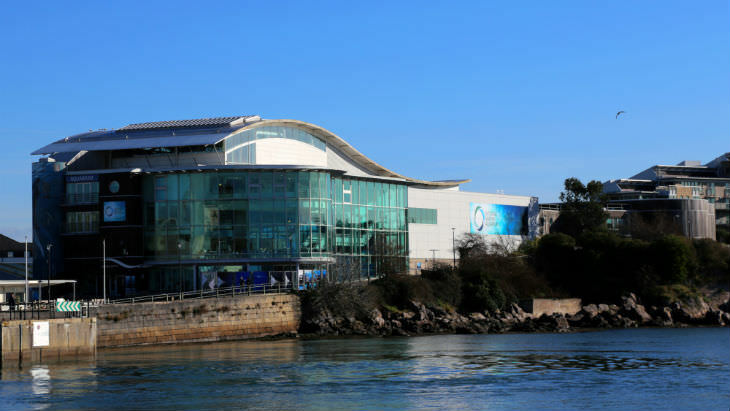 The Harbour Heritage Trail is a direct path around the harbour starting at Rockfish/ the National Marine Aquarium and ending over by the Mayflower steps. The walk takes you past the Aquarium, around by the China House and Sulphas, passed the Hidden Olive and the Stable, and around onto the Barbican passed Captain Jaspers and down towards the Mayflower steps. 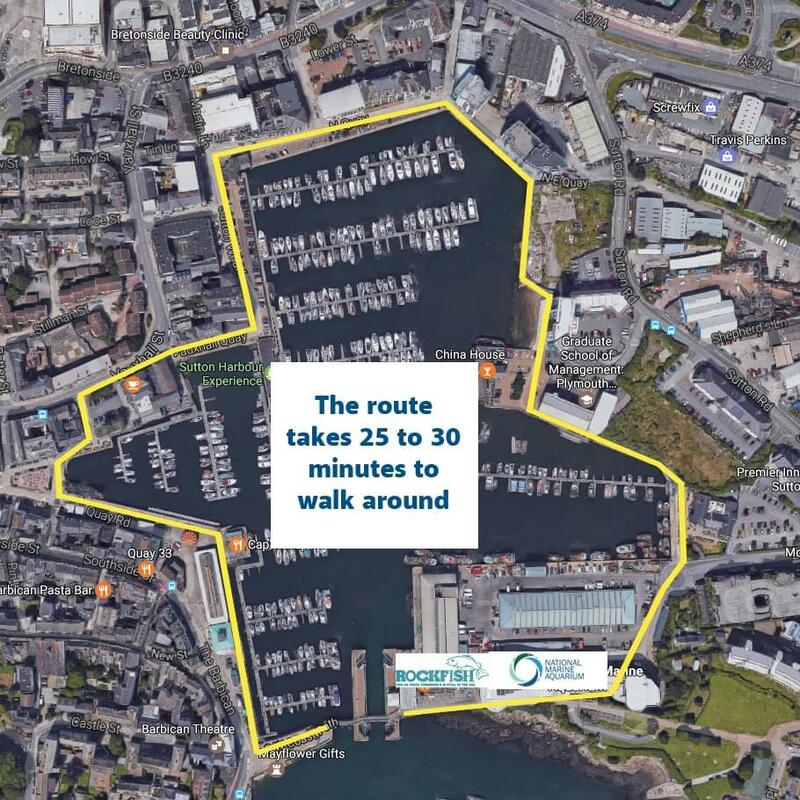 The route takes around 15 to 20 minutes depending on pace and offers a scenic walk around Plymouth’s beautiful Sutton Harbour and historic Barbican. When we have more information on the reopening of pedestrian foot bridge we will update you accordingly.